MIAMI, FL — Royal Caribbean Cruises Limited (RCL), the world’s second largest cruise operator, has cut fuel consumption by about 4 percent with better designed ships, smarter sailing practices and energy efficiency measures that include installing solar window films in every ship in the fleet. Aboard a ship, fuel is used not only to propel the vessel, which accounts for about 60 percent of consumption, it also goes toward HVAC (about 11 percent), hotel and lodging related purposes (about 16 percent) and auxiliary engines (about 13 percent), RCL said. Replacing older fresh water manufacturing systems on all ships with newer, higher-efficiency systems that provide the same amount of water for about 35 percent of the electricity consumption. 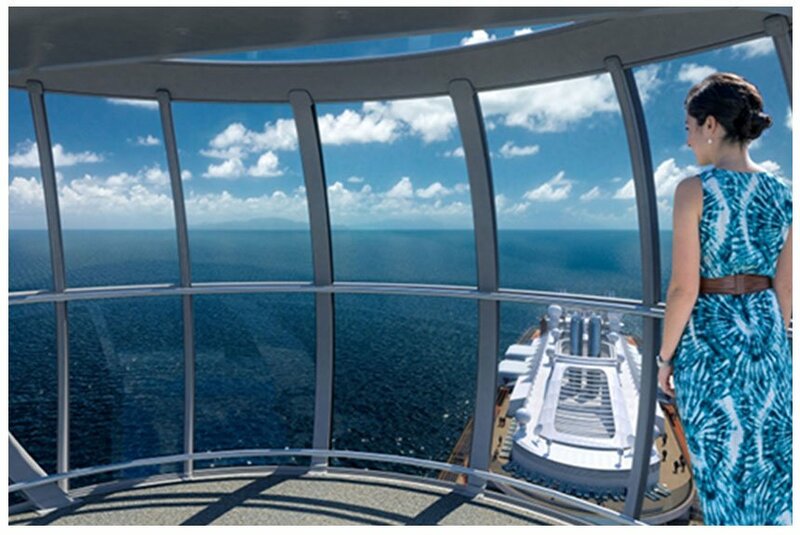 If one of the world’s largest cruise line can us solar window films to reduce fuel consumption, what can it do for your house?